Swimming pools are easy to take care of with today's technology, and we will help you. We have been pool specialists since 1981 and our professional staff has over 90 years of combined experience in this business! We know pools! We will show you how to keep your water sparkling clean and maintain your pool, filter and automatic cleaner. 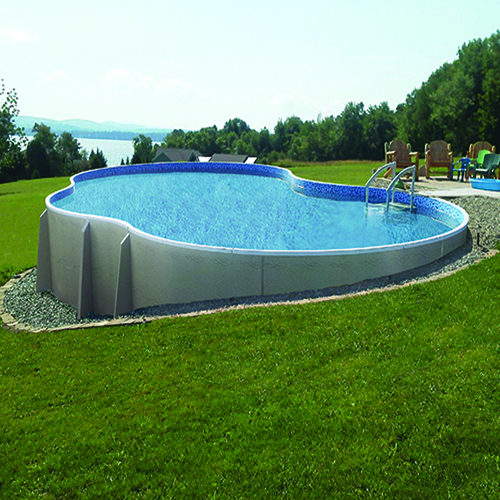 Pool King sells traditional above ground swimming pools and semi inground models. Come to one of our St. Louis area stores to see the many sizes and styles available. We have several fully operational pools at each location. At Pool King, we sell swimming pools made by Sharkline Pools, #1 in the industry. When determining what size above ground pool to purchase for your home, we recommend measuring your backyard and bringing us a sketch or photograph. We'll help you choose the right pool for your family and ensure that it still fits within your budget. We also offer professional installation for your above ground pool if you're not a "do-it-yourselfer." We carry two leading easy-care water treatment systems: Sustain® and Baquacil®. Sustain makes pool care so simple, only 2 chemicals are added once a week. 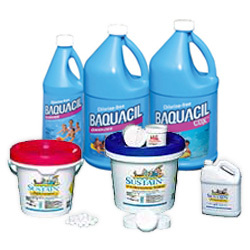 Chlorine-free Baquacil is an easy, three-step, three product system. If you need help with your pool, we provide free water testing. 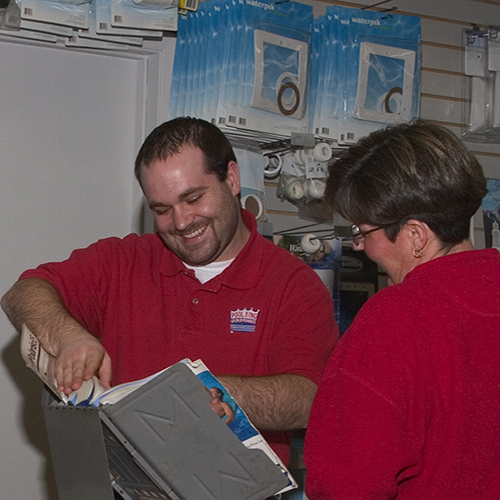 At Pool King Recreation, we maintain fully stocked parts centers at each store location. If your pool or filter needs a replacement part, we will probably have just what you need in stock. We have parts catalogs that list almost every filter part ever made. Bring in your manual or part that needs replacing and we will be happy to help you. At Pool King Recreation, we specialize in swimming pools in the St. Louis area.